Thank you very much for choosing a SARIS trailer. On this page, you can register your trailer to qualify for the warranty. This registration will only take a couple of minutes. After completion of the registration, you will receive a confirmation e-mail. WHAT DO YOU NEED TO COMPLETE YOUR REGISTRATION? 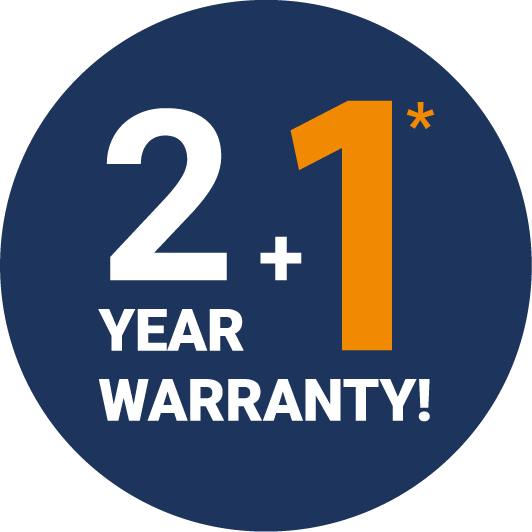 The warranty registration code. This code starts with the letter D, followed by 5 digits, and can be found on the right top of the CVO-form. The chassis number of the trailer. You can find this code on the CVO-form, point 0.10 and on the type plate of the trailer. The number starts with XLG, followed by 14 digits. For this registration, you only need the last 6 digits. Did you gather all this information? Please click the orange button below to register your trailer.